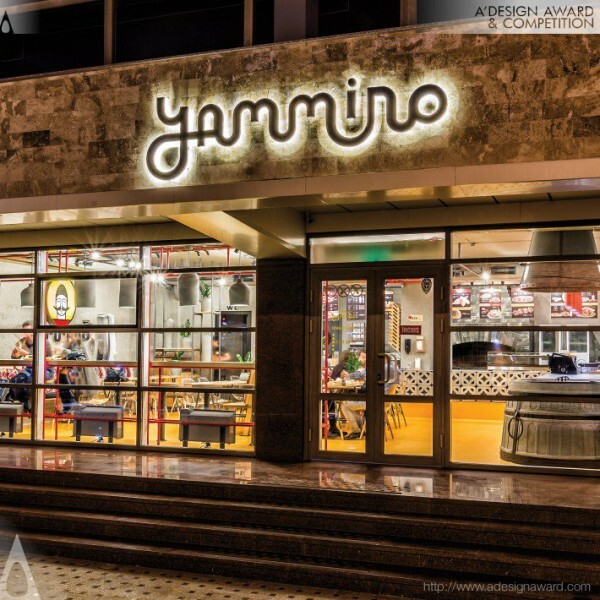 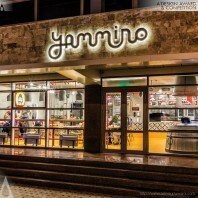 Irina Greciuhina, the maker of the awarded work Yammino - Caucasian fast food restaurant by Irina Greciuhina explains, This design was the result of searching some new solutions for a brand new interior. 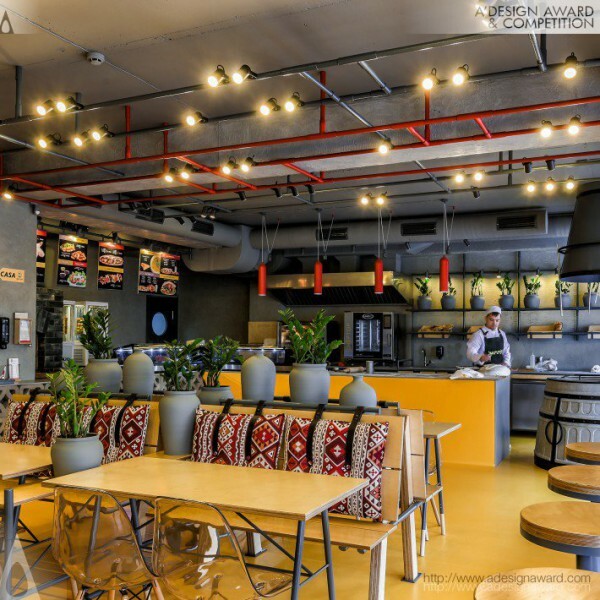 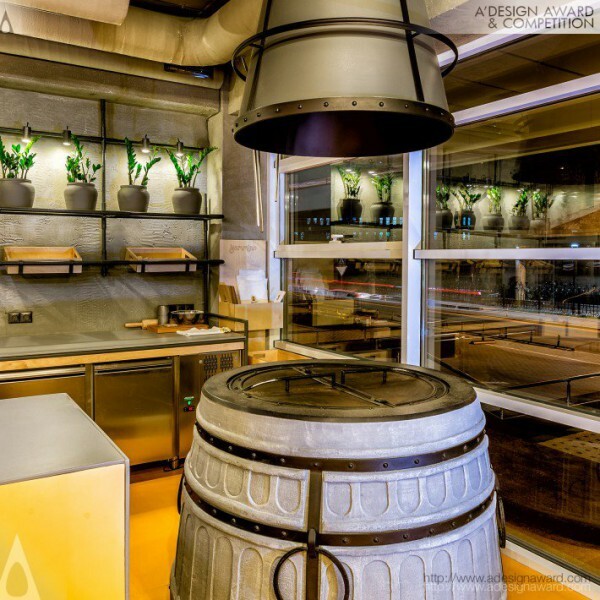 The space inside this specific fast food restaurant was created in ethno loft style. 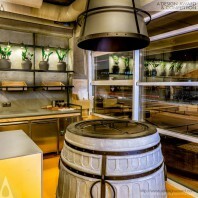 The space was enough compact - there were 30 seats, but the interior remained quite spacious. 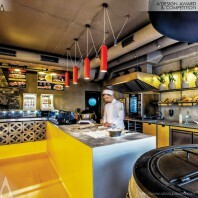 The architect had integrated Caucasian ethnic elements in loft style by mixing different materials and techniques. 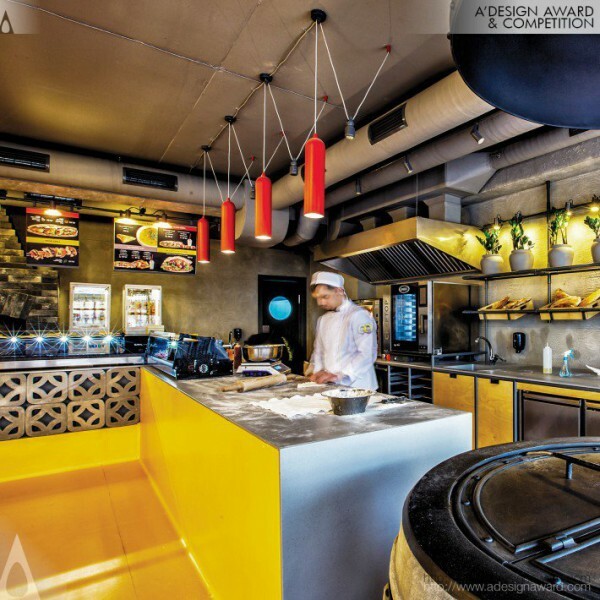 For example, concrete represented the modern component of the project, and it was balanced by furniture, doors and other elements in ethnic style..